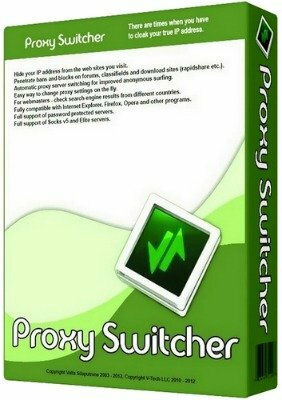 Proxy Switcher - a program for instantly changing proxy settings. 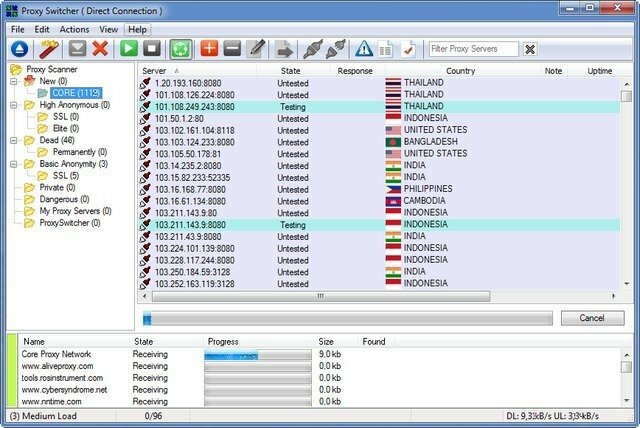 The program will automatically download a huge list of proxy servers, check them for operability and anonymity. You can surf the Internet absolutely anonymously, using as one proxy server, and then several. Switching between available proxy servers will occur automatically through the established time intervals. • Ability to change the settings of the proxy server "on the fly."